Late last year, Congress ordered the federal government to hold oil lease sales in a portion of the Arctic National Wildlife Refuge. Defying opponents who say the land is too ecologically fragile to drill, the Trump administration has prioritized carrying out the new law. Now, without offering many details, a top Trump administration official is accusing federal employees of making that job more difficult, saying they seem unhappy about the prospect of oil development happening on land they’ve managed as a refuge for decades. Joe Balash is Assistant Secretary for Land and Minerals Management at the U.S. Department of Interior and a former natural resources commissioner for Alaska. He’s one of the top political appointees at the Interior Department, and he’s overseeing the process to begin oil development in the Arctic National Wildlife refuge. In an interview last month, Balash described what he called a “really difficult management challenge” with U.S. Fish and Wildlife Service employees. He said during a recent meeting with the agency in Alaska, he felt employees weren’t eager to carry out the new law. “You could just tell from all of the nonverbal communication going on in the room that they were not happy to see us, they were not happy to talk about this, they still weren’t necessarily prepared to accept this new reality,” Balash said. Balash gave just one specific example: this spring, the Washington Post obtained plans to begin the search for oil in the refuge that were submitted to the Fish and Wildlife Service. Balash thinks those documents were leaked from a Fish and Wildlife Service employee. “I think that’s evidence that there’s some unhappy campers,” Balash said. Balash didn’t cite any direct evidence to prove the documents came from the Fish and Wildlife Service. And in the story, it’s not clear exactly where they came from — a Washington Post reporter who worked on the piece declined to say. Balash did not threaten retribution over this issue. He said Interior needs the knowledge of longtime Fish and Wildlife Service employees to carry out the oil leasing program. 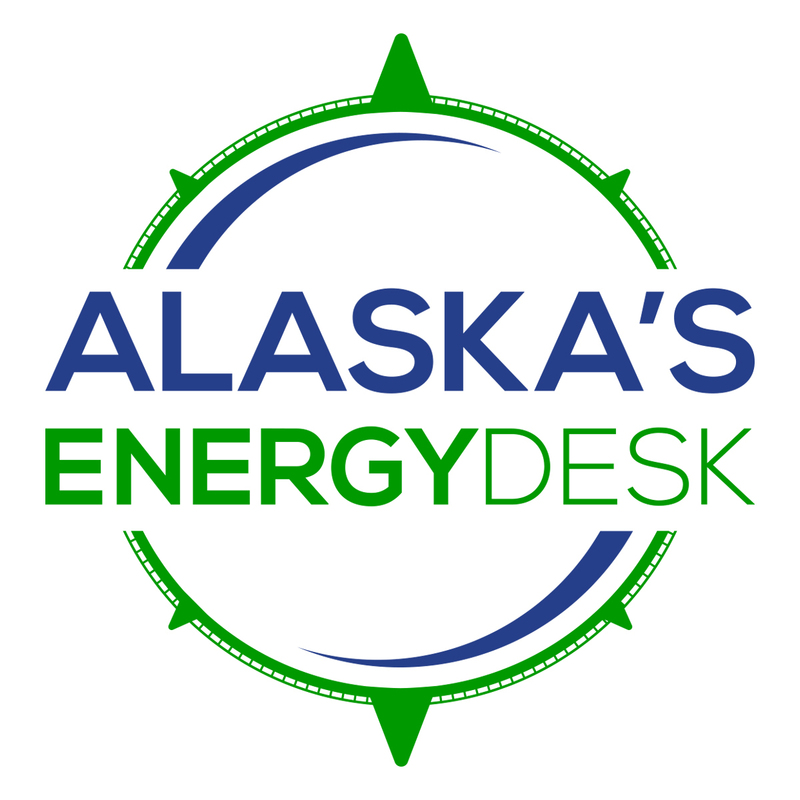 A spokesperson with the Alaska office of the Fish and Wildlife Service office declined to comment on Balash’s remarks. But Rosa Meehan, a former longtime Fish and Wildlife Service manager in Alaska, said she’s confident workers at the agency are acting appropriately. “I absolutely believe in the integrity and professionalism of the Fish and Wildlife Service and all my colleagues in the Service,” Meehan said. Meehan said she’s concerned about Balash’s words about employees not being “on board” with oil lease sales in the refuge. The federal environmental review process is meant to be an objective, scientific discussion of all potential impacts, she added. She said that includes impacts that could be viewed as negative, and it’s the Fish and Wildlife Service’s job to point out them out, no matter what. 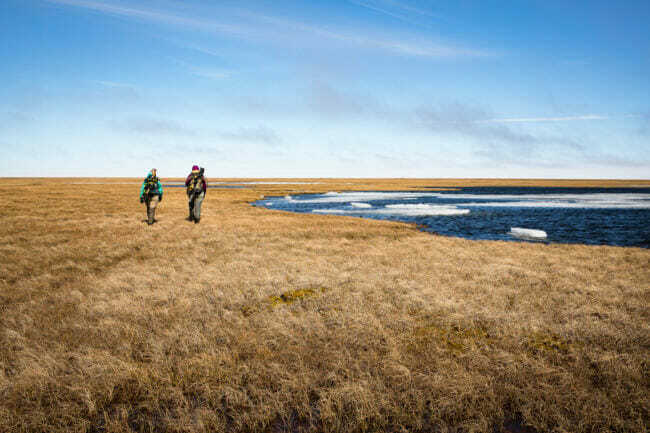 Interior aims to put out a draft environmental review on oil leasing in ANWR in the coming months. Like all environmental reviews, it will present a “no action alternative” — the option to do nothing. But it’s not a real option. No matter what that analysis says, Congress ordered Interior to hold the first oil lease sale in the refuge by the end of 2021, and the Trump administration wants to get it done even sooner than that.